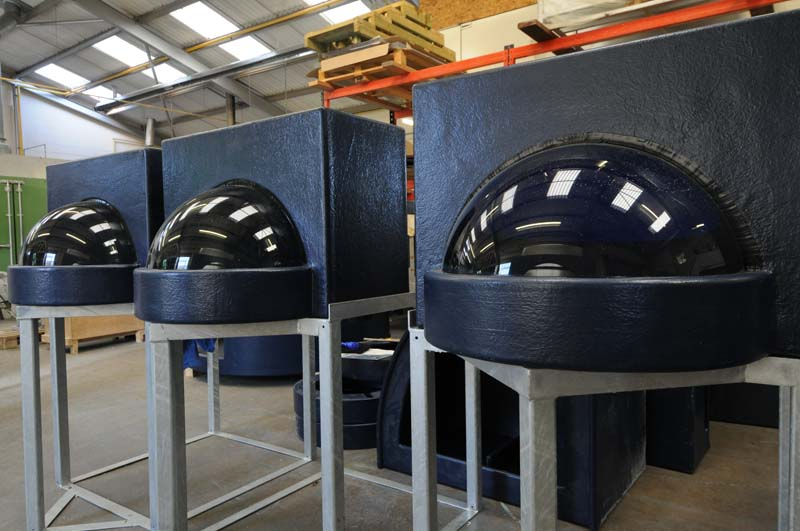 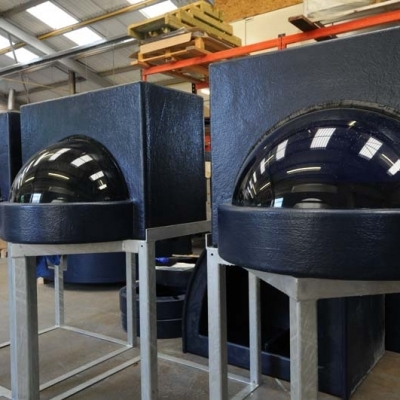 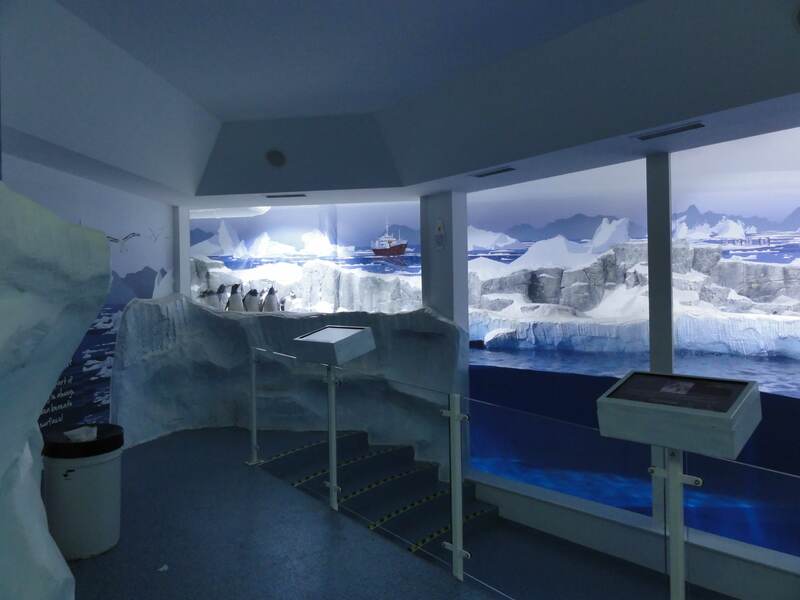 Whether you need a custom built guard, a glazed scientific research vessel, a special effects tank or the perfect display for some valuable exhibitory, ATL will work with you from concept to completion and ensure that you realise the perfect solution. 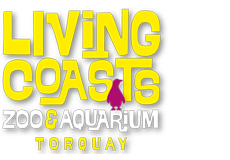 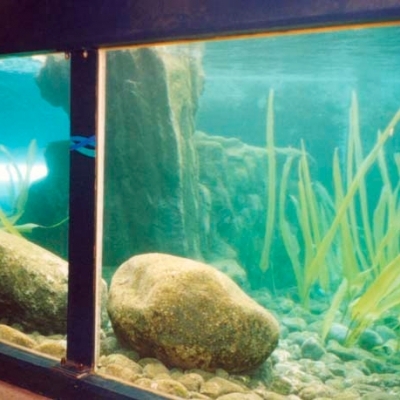 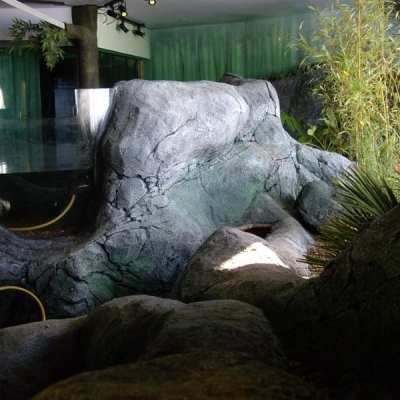 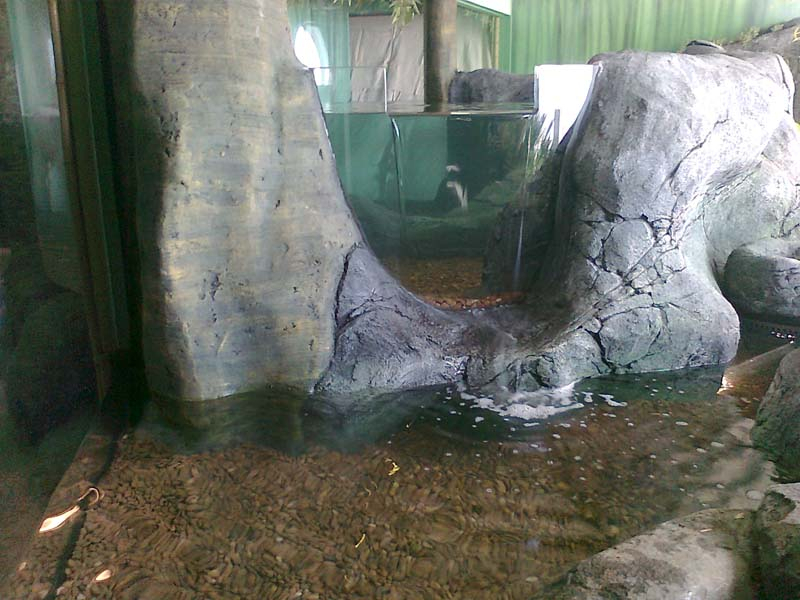 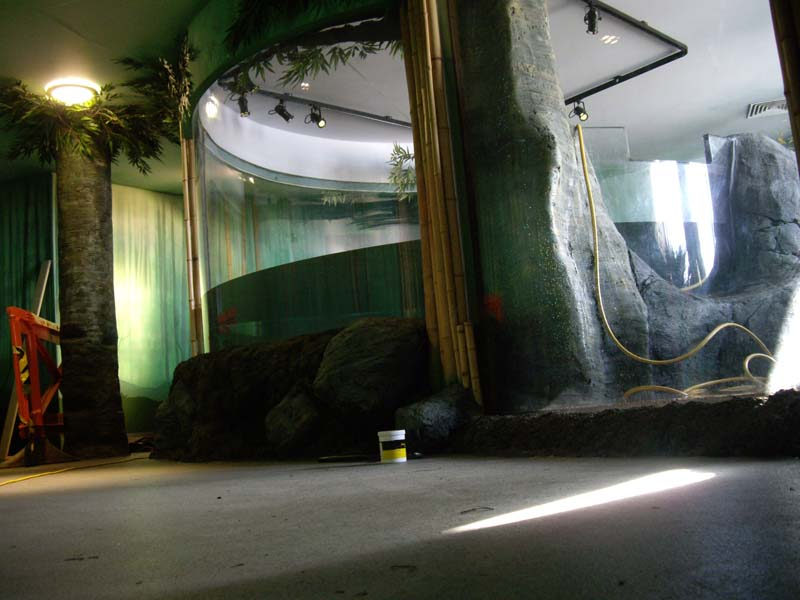 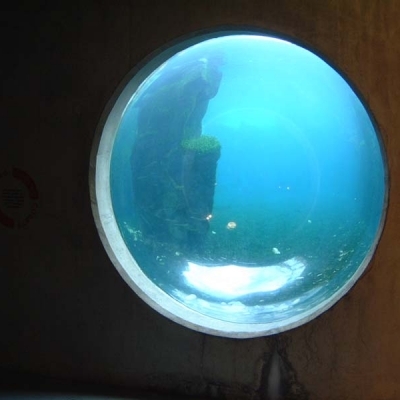 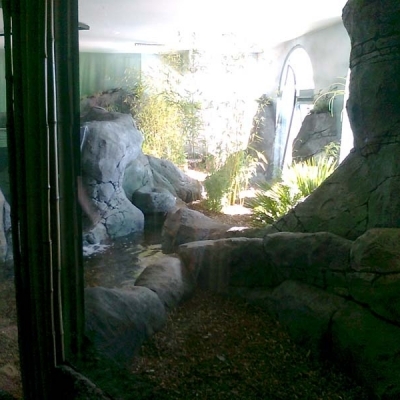 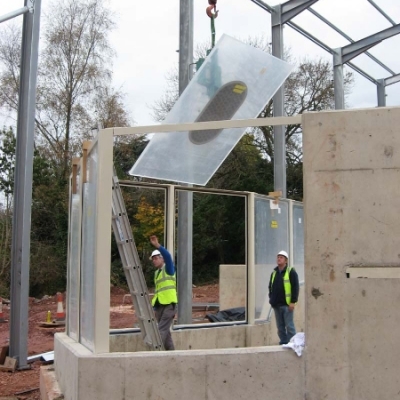 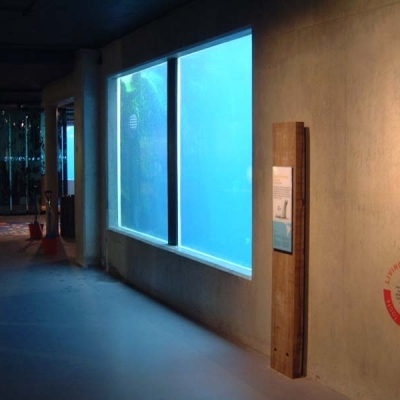 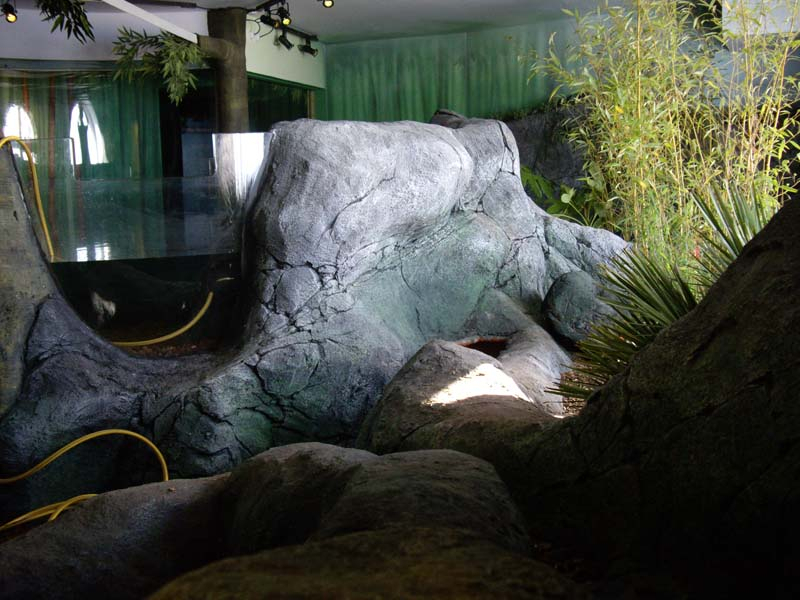 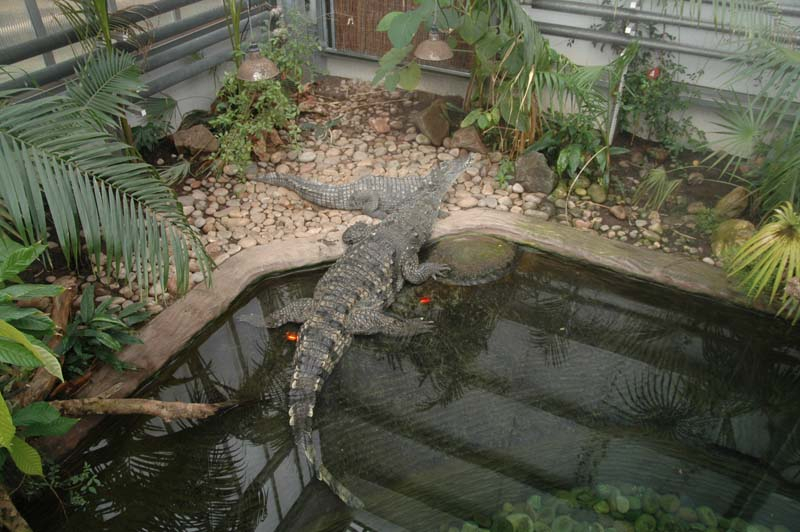 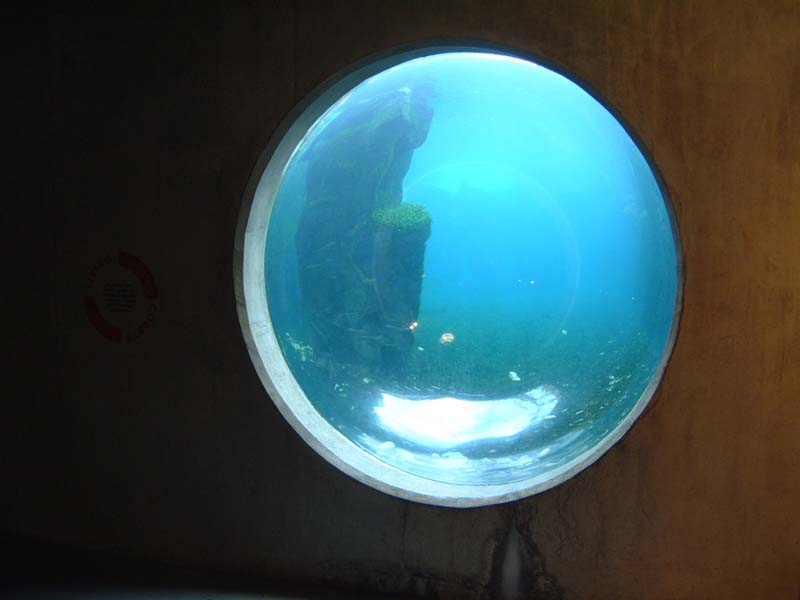 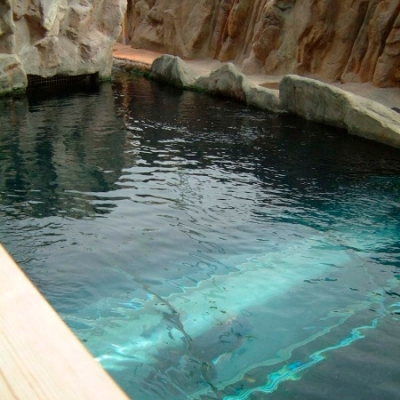 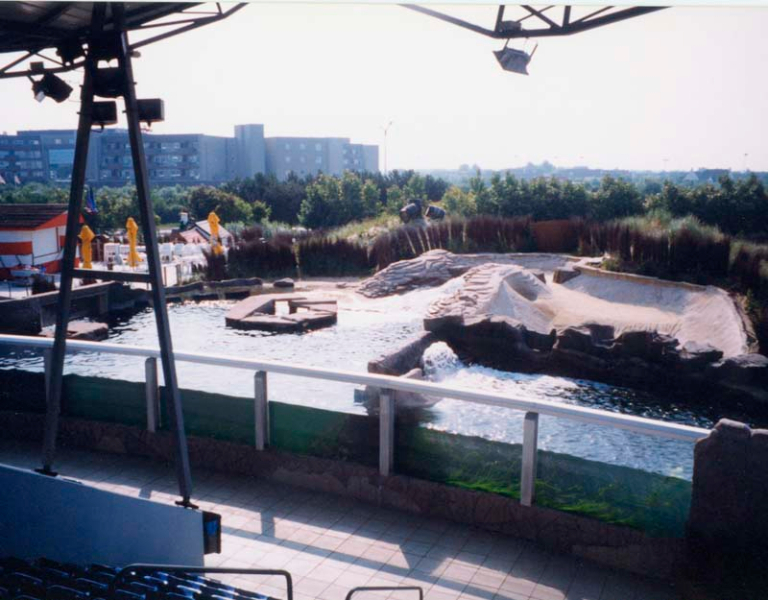 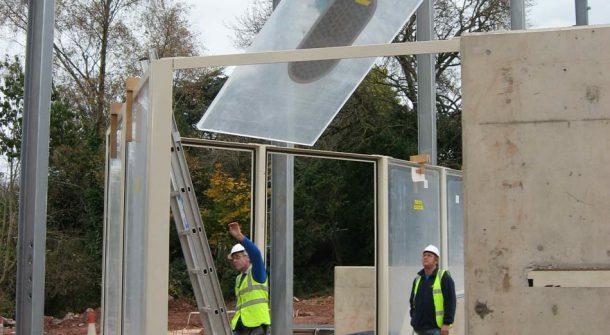 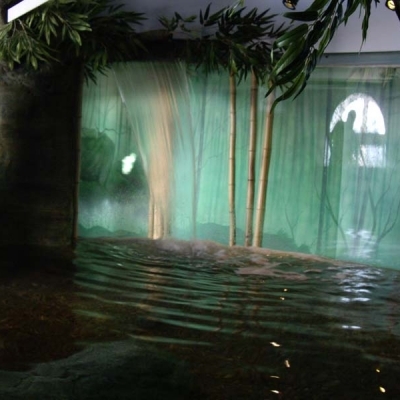 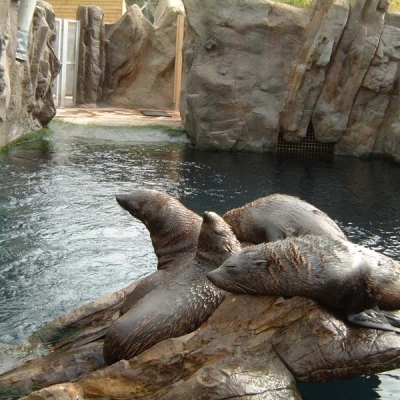 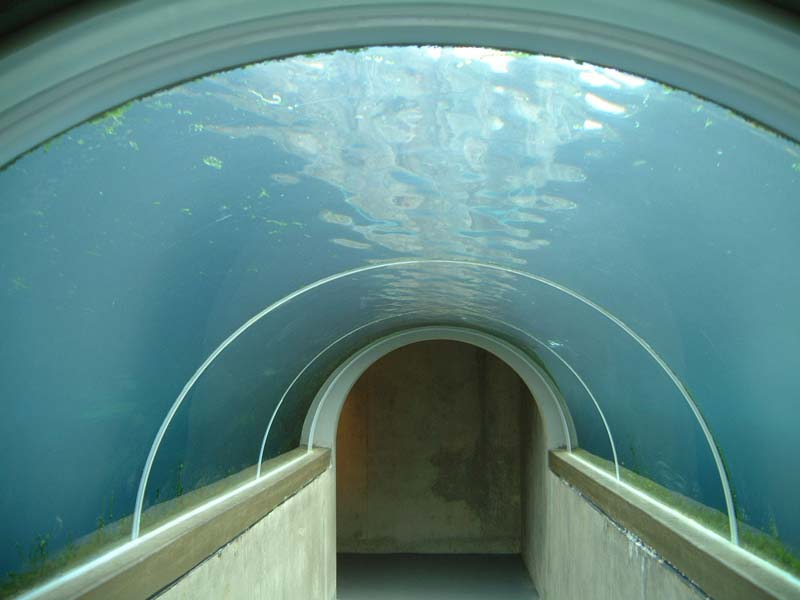 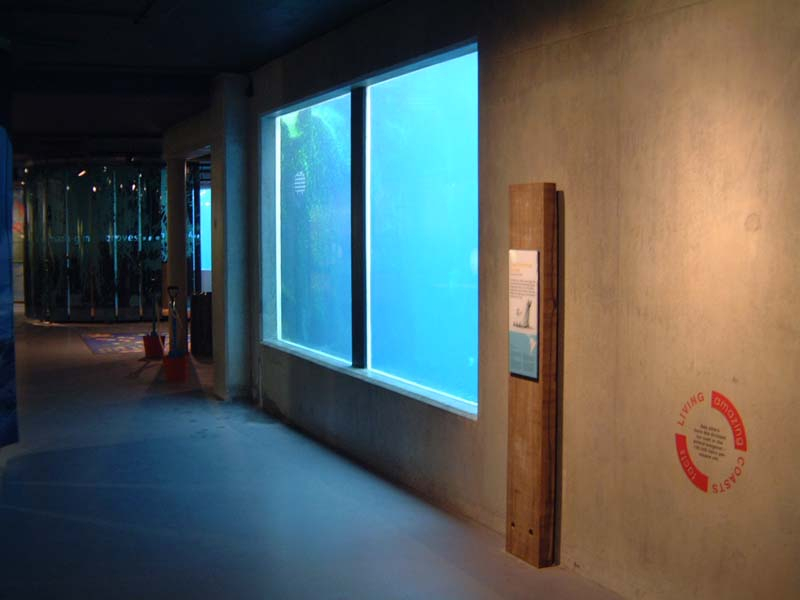 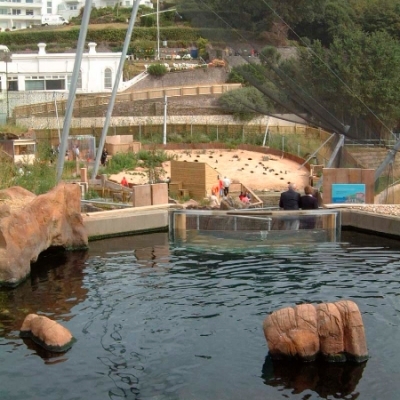 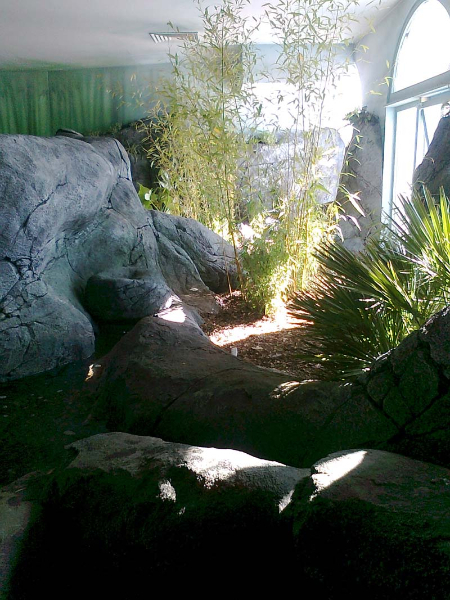 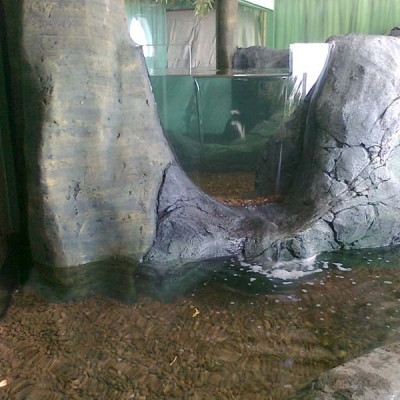 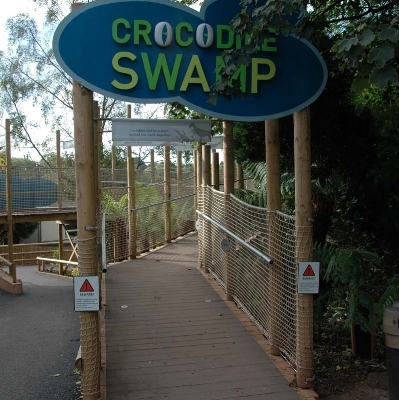 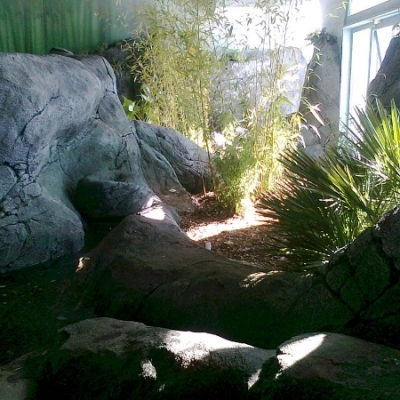 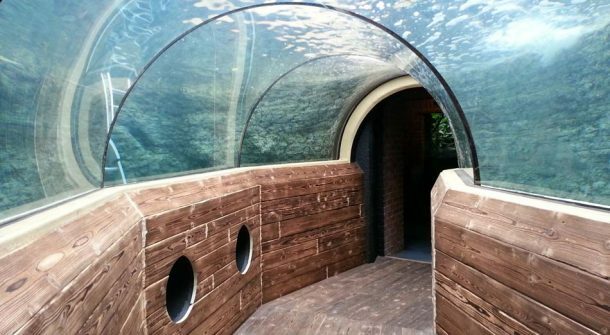 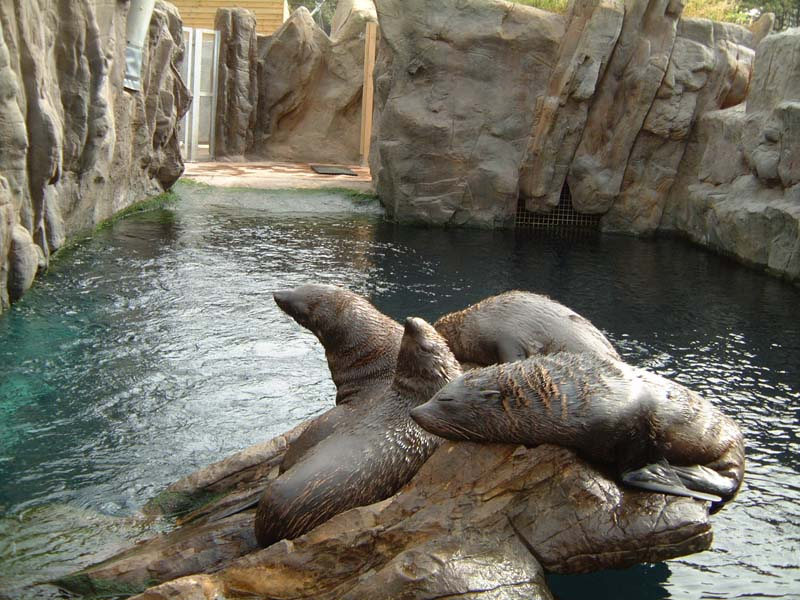 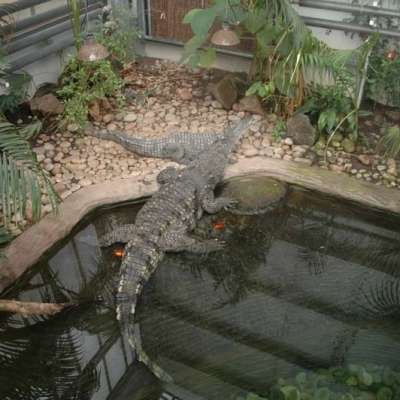 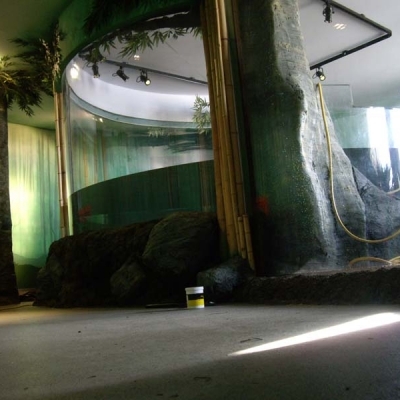 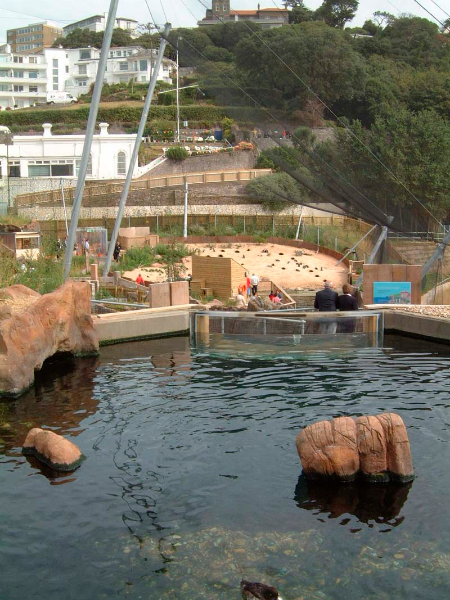 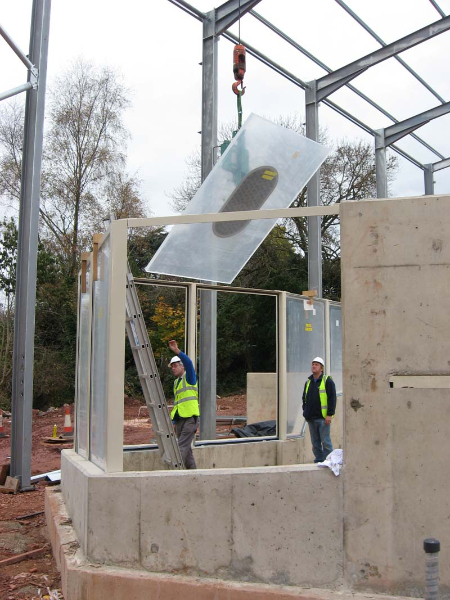 Borrowing much from their unparalleled experience in aquarium construction, ATL are able to offer clean, modern, cost effective zoo displays and glazing solutions to forward thinking zoos and wildlife attractions. 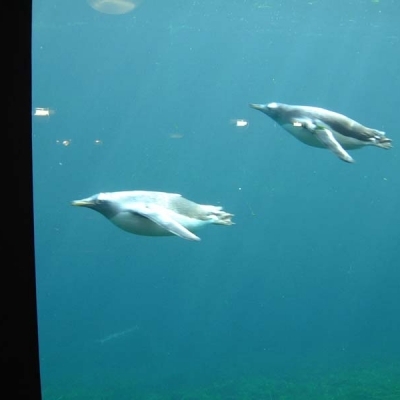 Clearly better for the animals and the viewers. 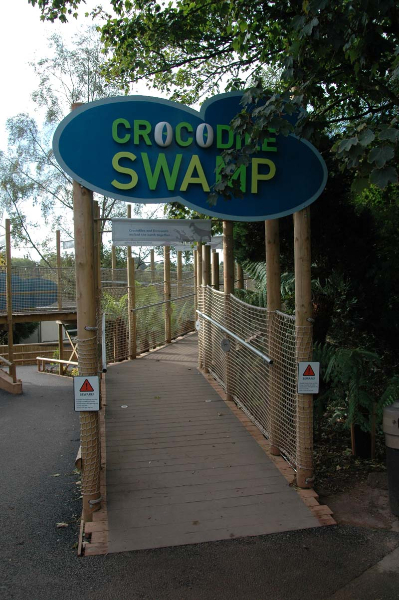 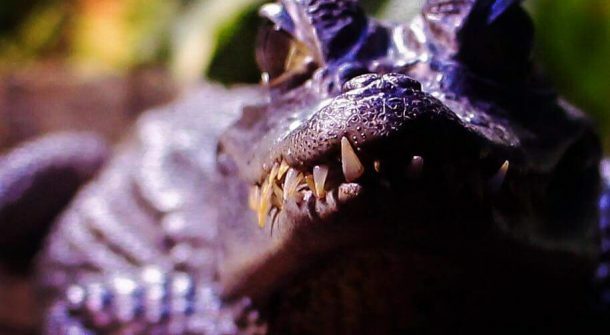 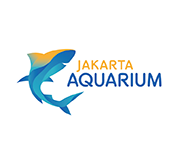 From the largest captive crocodile display to the smallest domestic terrapin habitat, ATL have the design sense and manufacturing ability, to create the best solution to viewing these intriguing creatures. 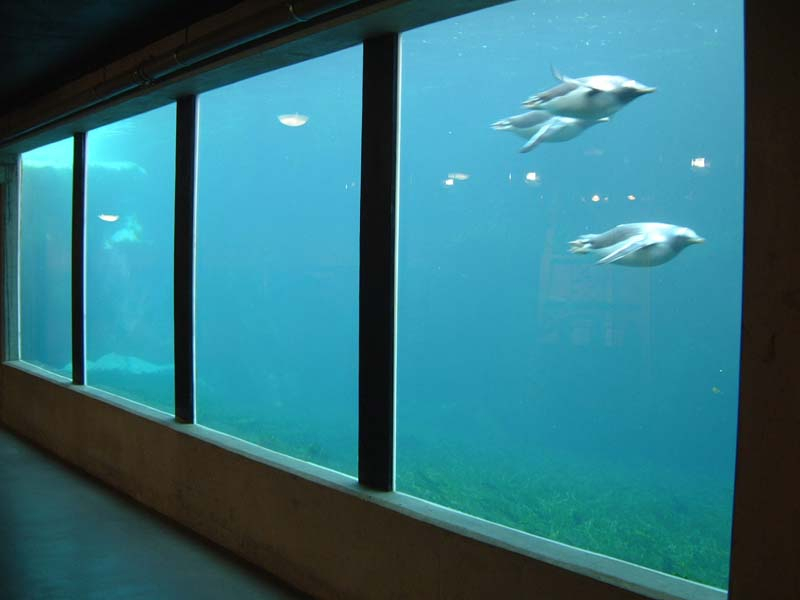 Viewing windows in acrylic and glass can be designed, specified and installed to both new and existing displays, which require robust, safe and uninterrupted views of these impressive creatures. 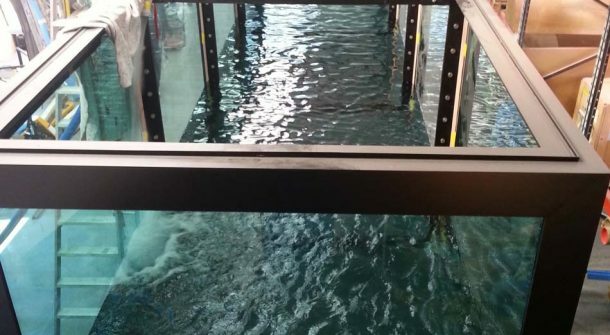 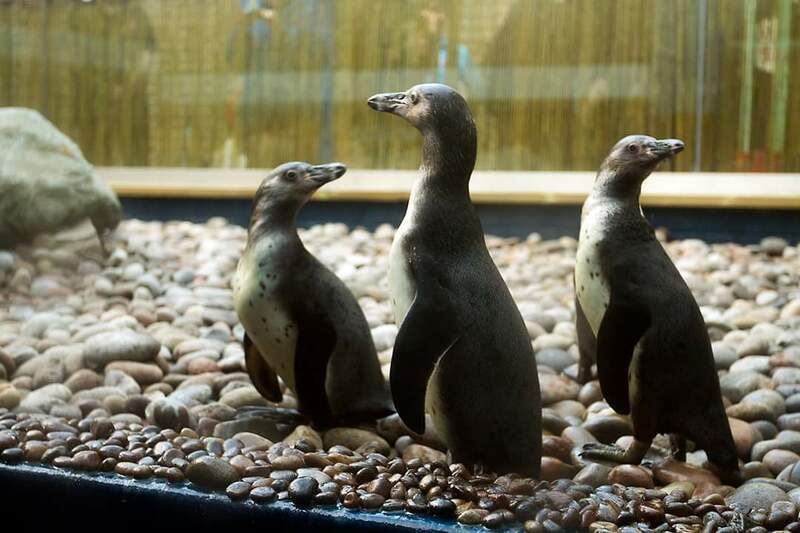 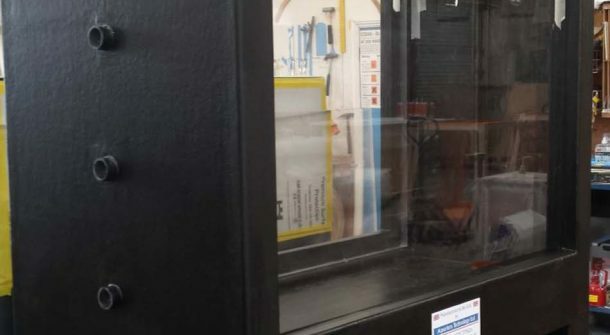 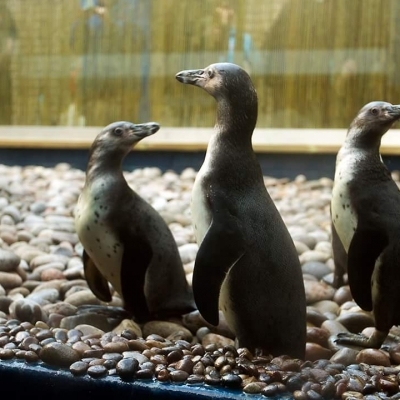 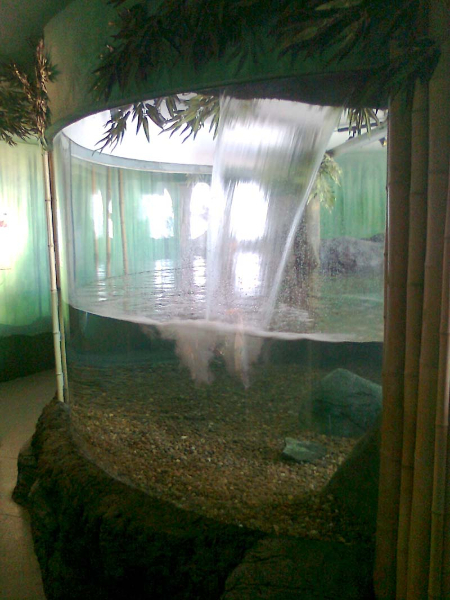 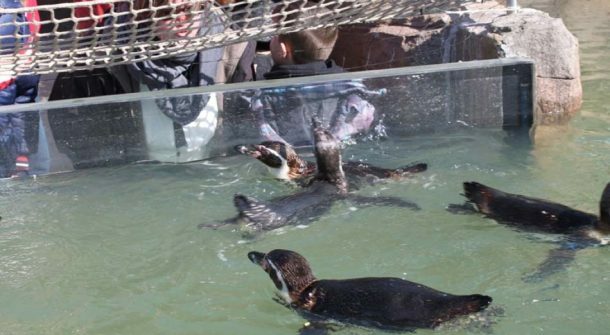 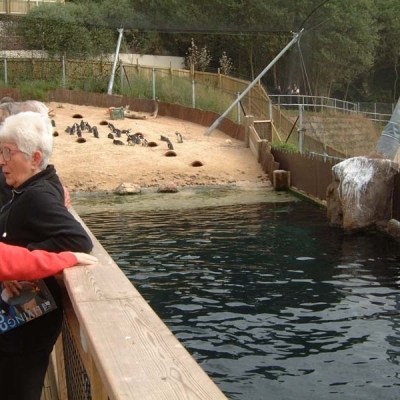 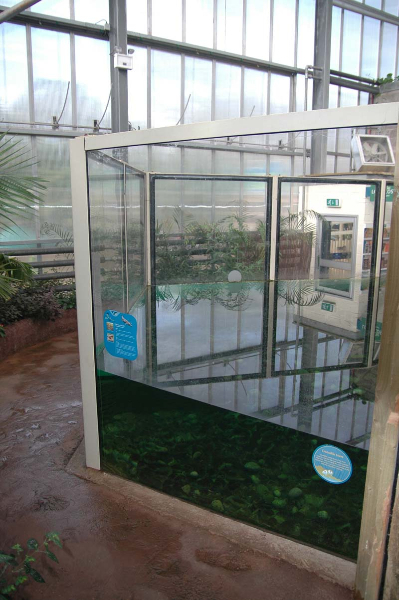 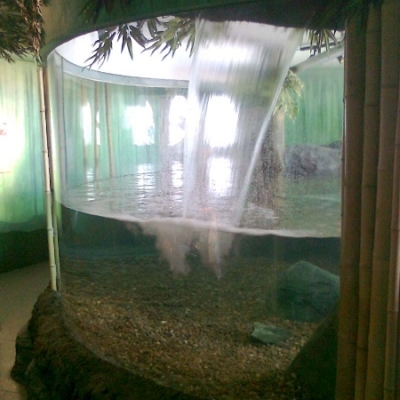 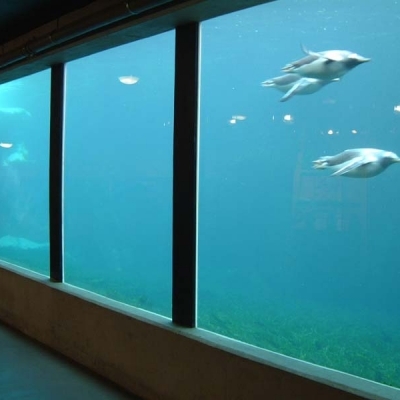 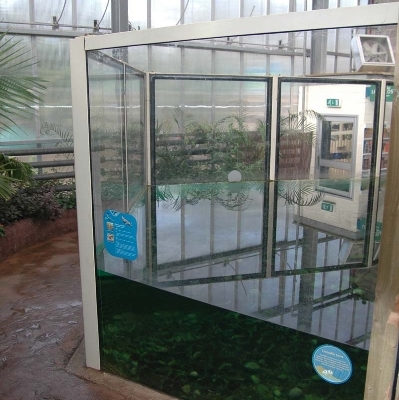 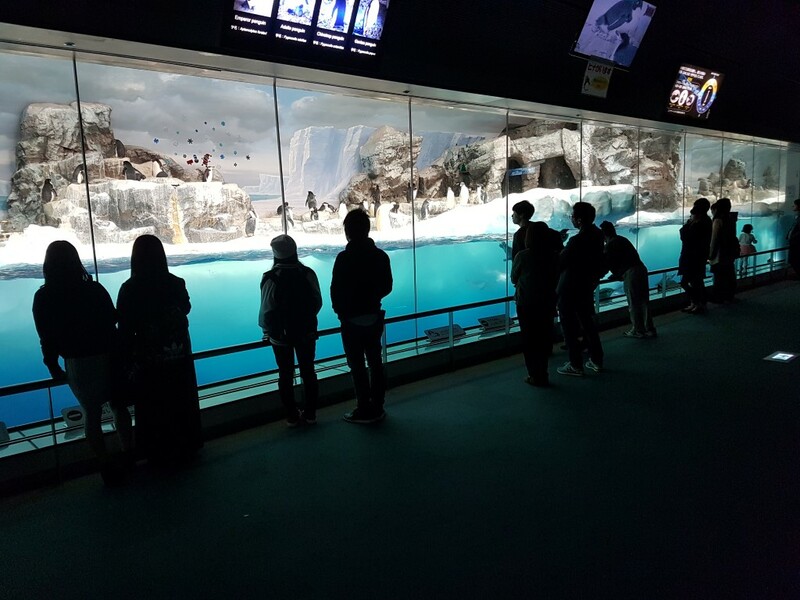 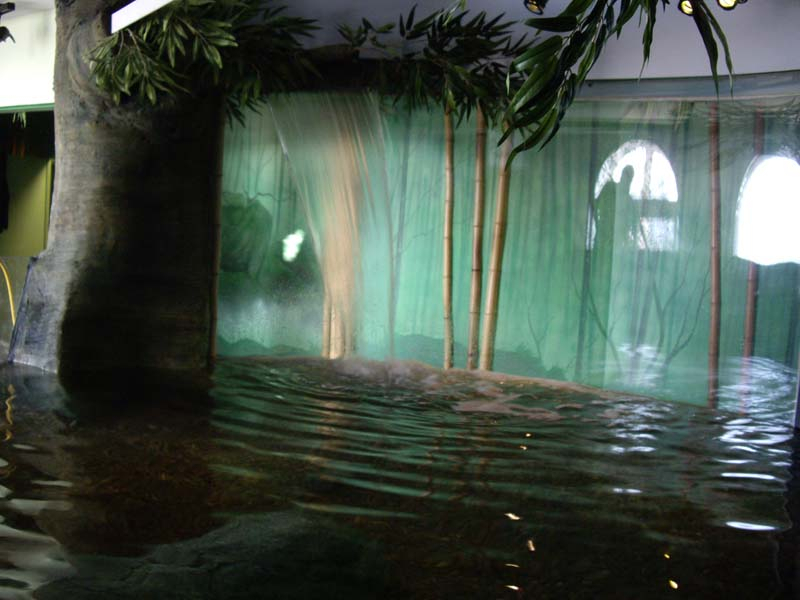 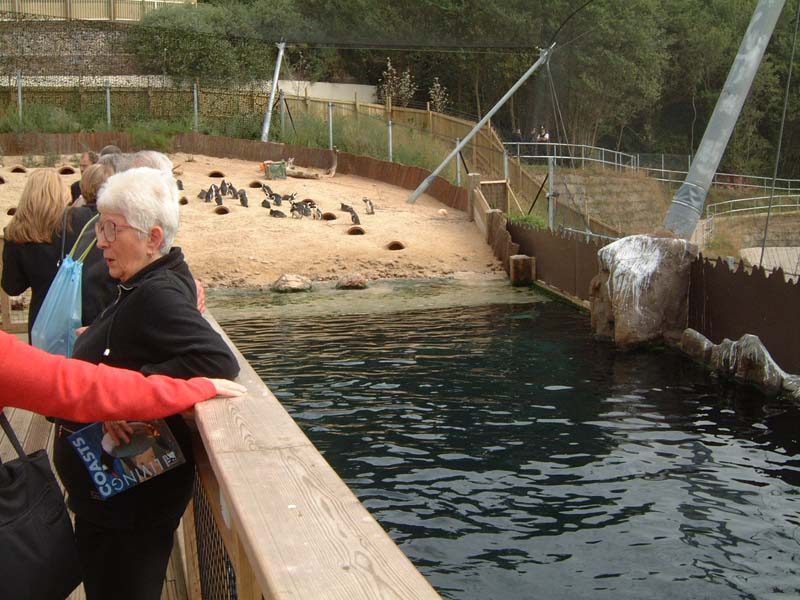 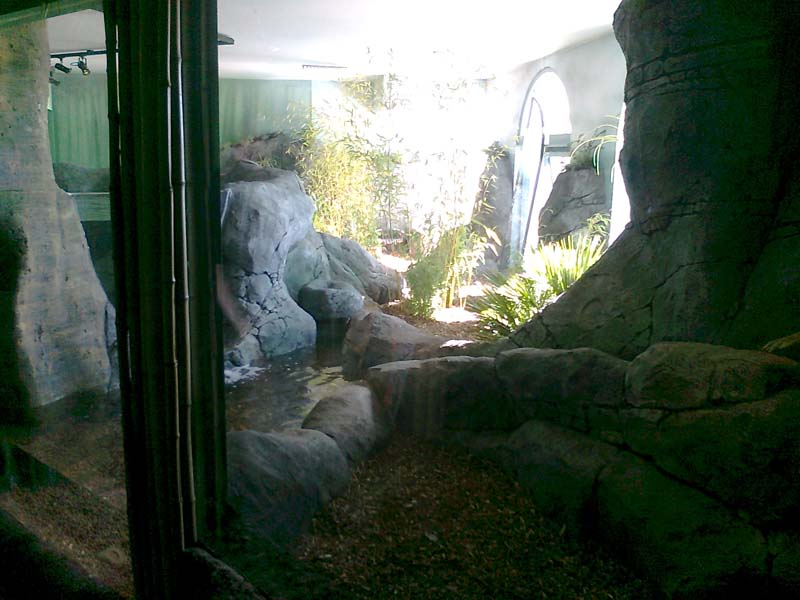 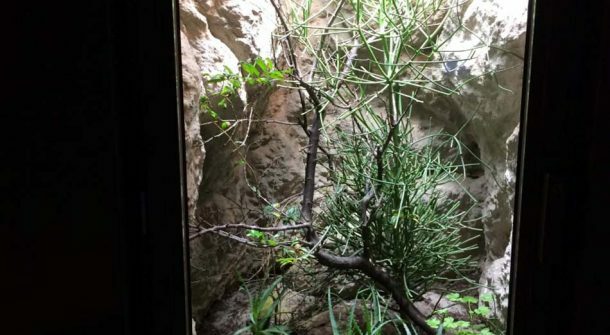 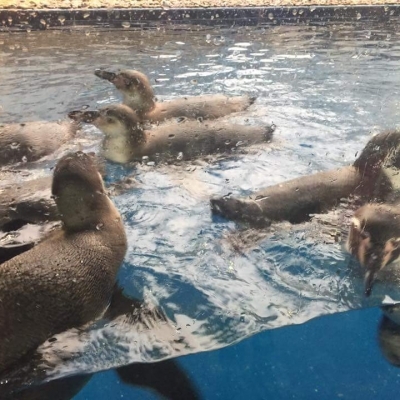 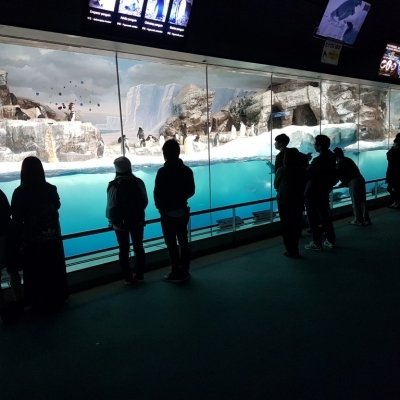 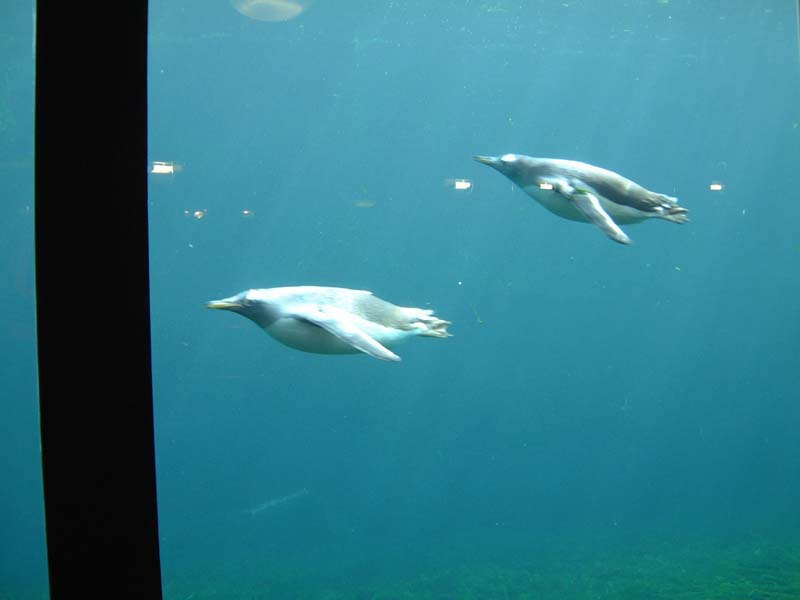 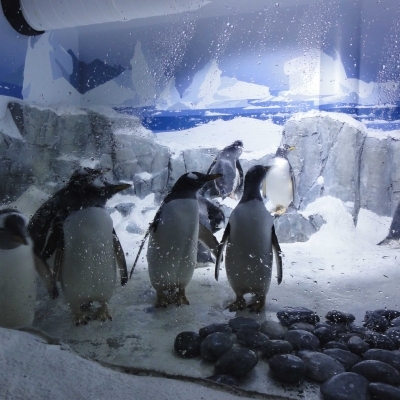 In recent years Penguins have become a number one attraction in many zoos and wildlife parks, so what better way of viewing them, both above and below the water, than through a crystal clear acrylic window specially engineered and installed by ATL. 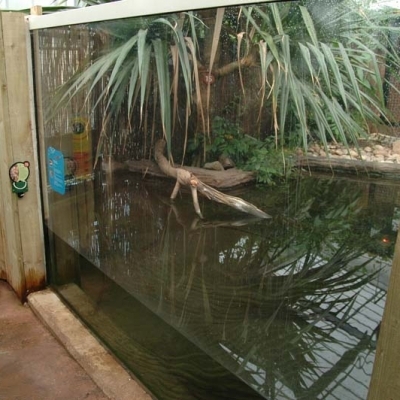 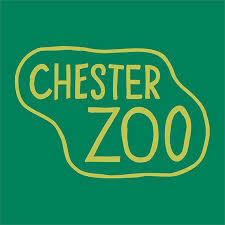 ATL have been entrusted with designing and installing glazing systems and entire displays, to securely house species as diverse as primates, otters and rodent, but the systems employed are applicable to a vast range of species both large and small. 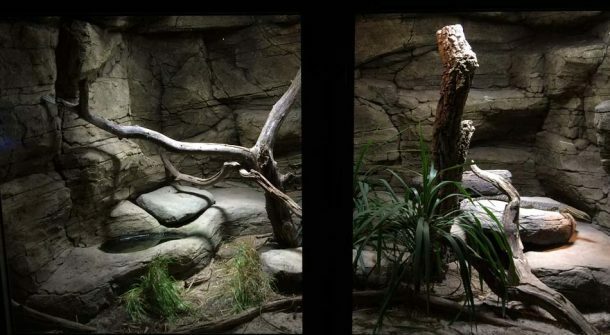 With the increasing use of glass and acrylic in place of bars and cages, the display of mammals can now be approached in a far more modern and acceptable manner. 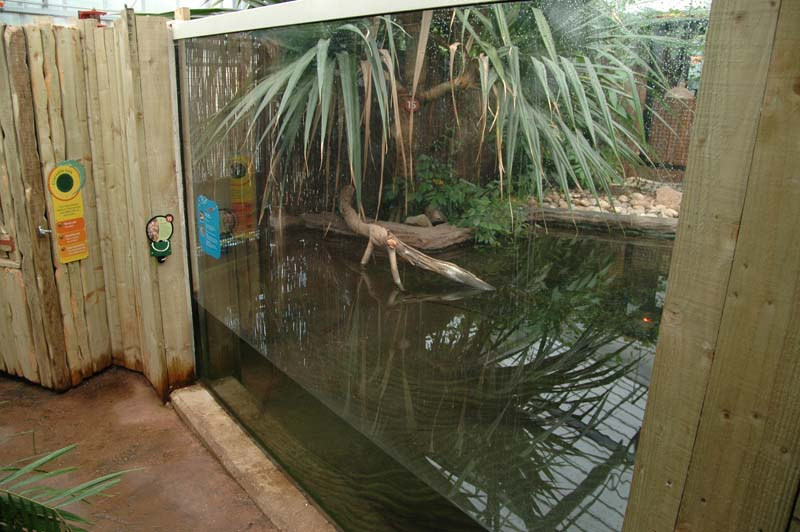 ATL have been entrusted with designing and installing glazing systems and entire displays, to securely house species as diverse as primates, otters and rodent, but the systems employed are applicable to a vast range of species both large and small. 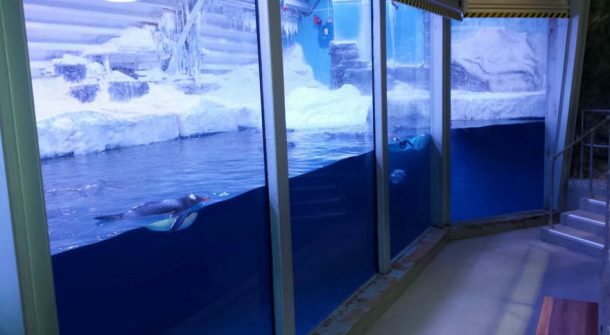 In recent years Penguins have become a number one attraction in many zoos and wildlife parks, so what better way of viewing them, both above and below the water, than through a crystal clear acrylic window specially engineered and installed by ATL. 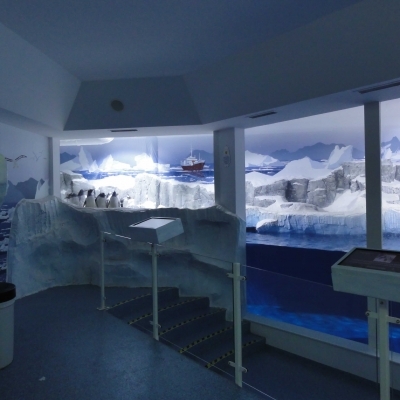 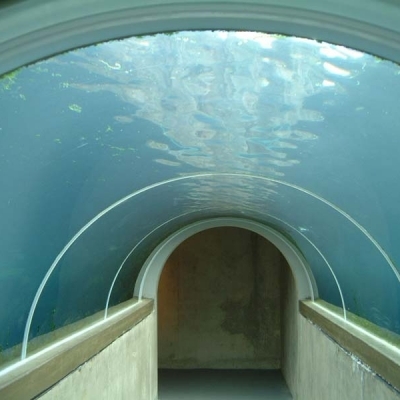 Add a walk through tunnel and you have the ultimate underwater Antarctic experience. 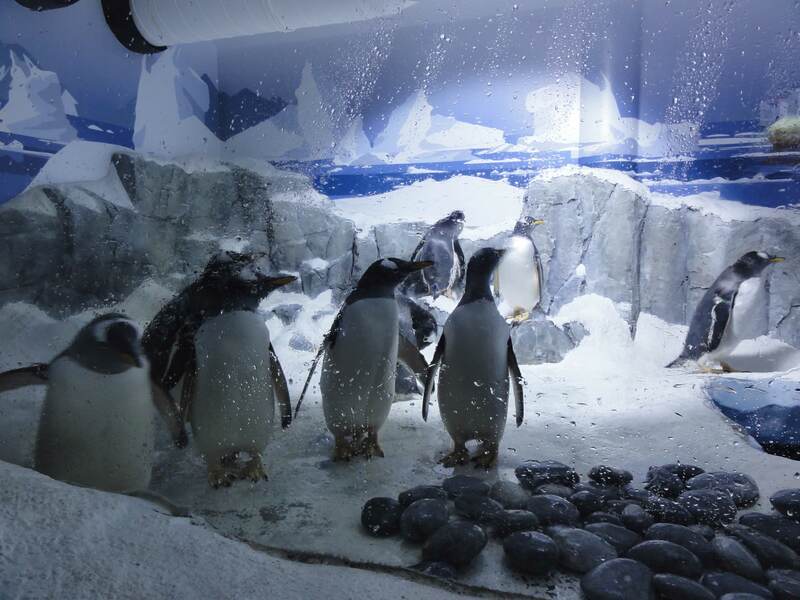 Viewing windows in acrylic and glass can be designed, specified and installed to both new and existing displays, which require robust, safe and uninterrupted views of these impressive creatures. 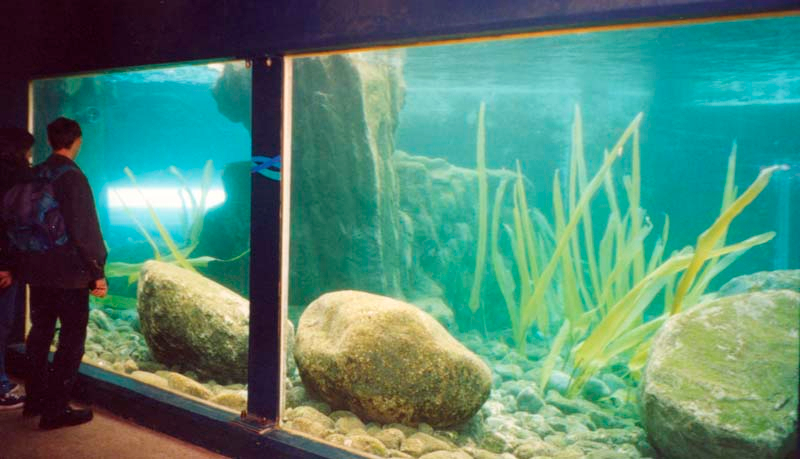 Windows can be arranged to give a combined above and below water view, effectively answering two requirements with a single installation. 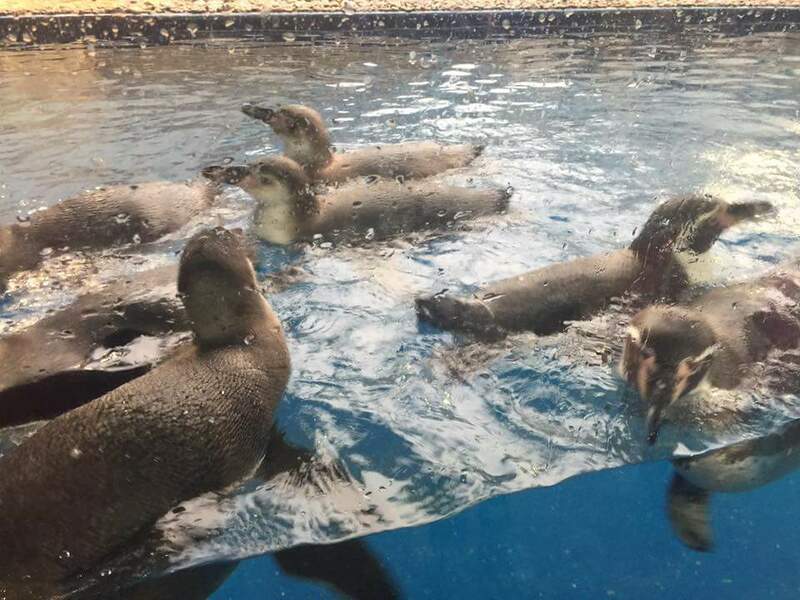 The days of performing seals and sea lions forced to live in bare concrete pools of stagnant water are over and thanks to the modern ‘sanctuary’ approach to displaying these remarkable creatures in captivity, we can now enjoy seeing them in their natural environment. 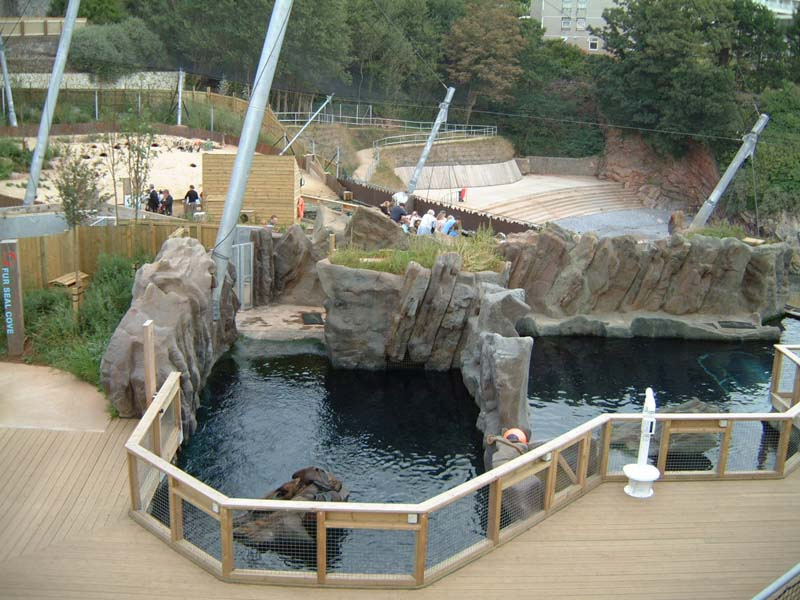 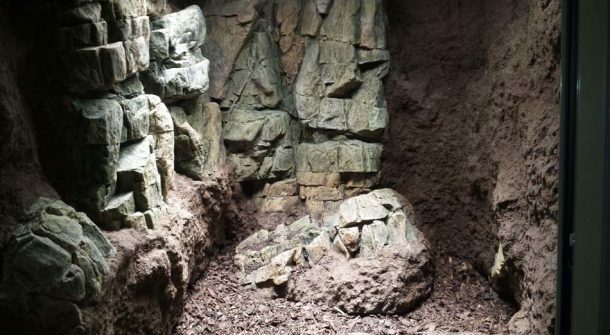 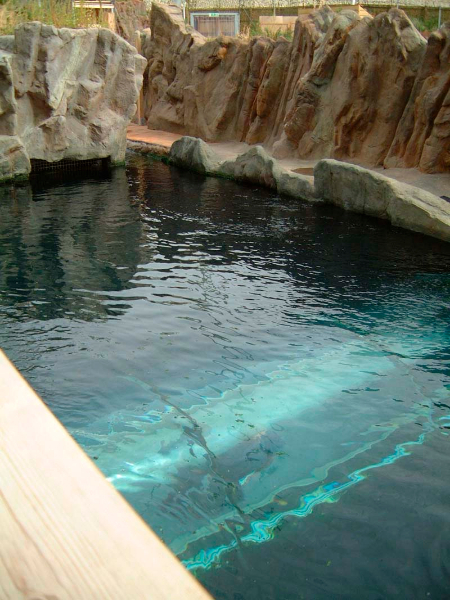 Viewing windows and tunnels of all configurations can be designed and installed to new build seal pools, or as part of most refurbishment projects, which together with high quality replica rock work can transform an otherwise uninspiring display. 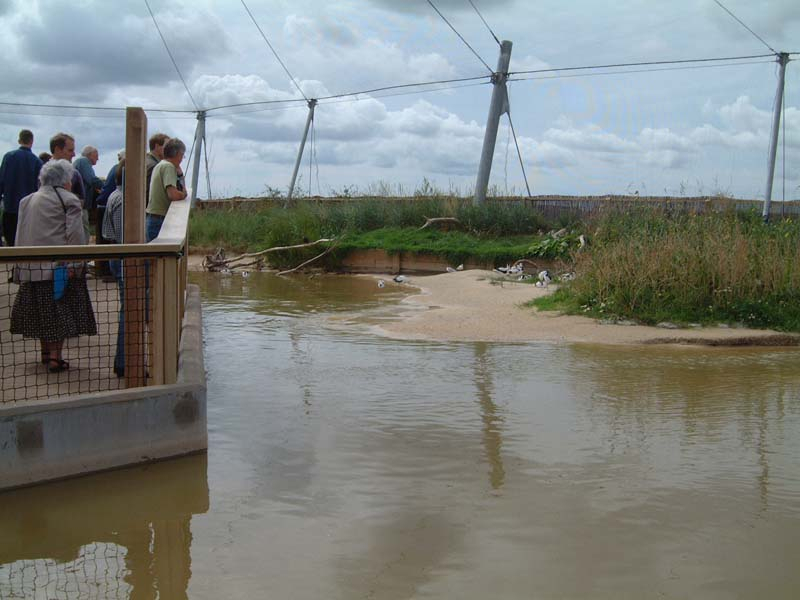 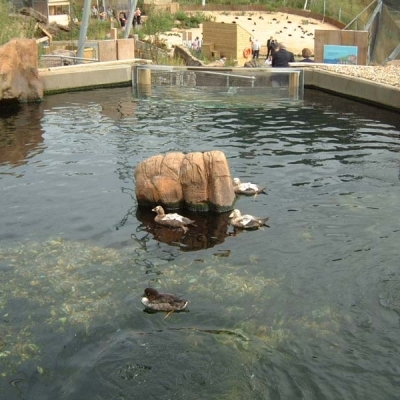 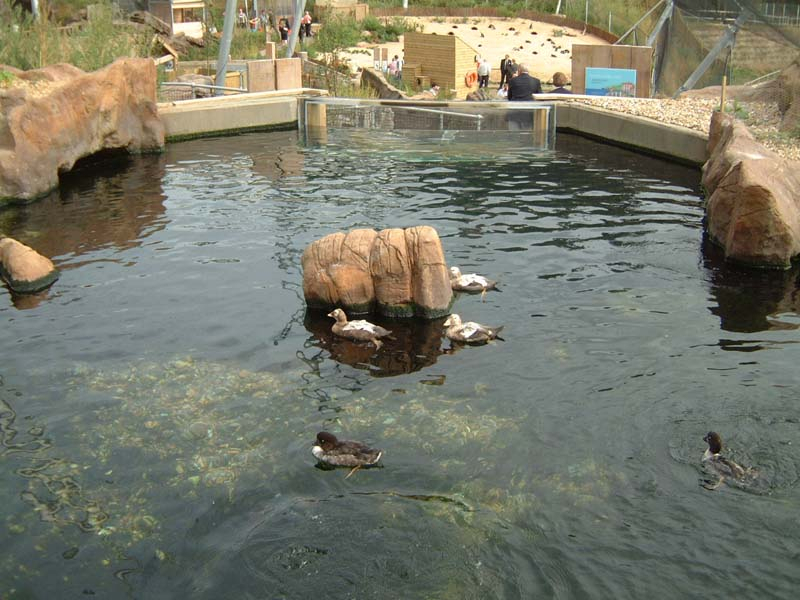 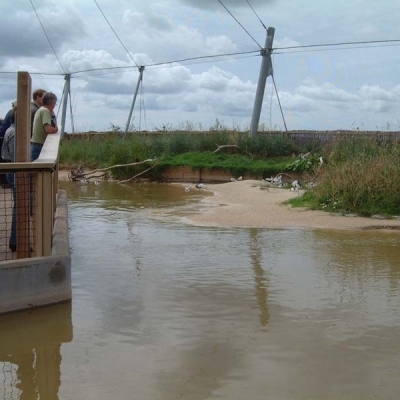 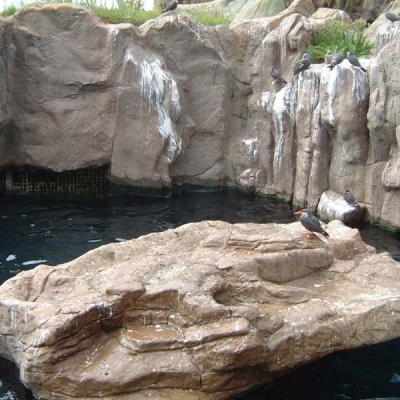 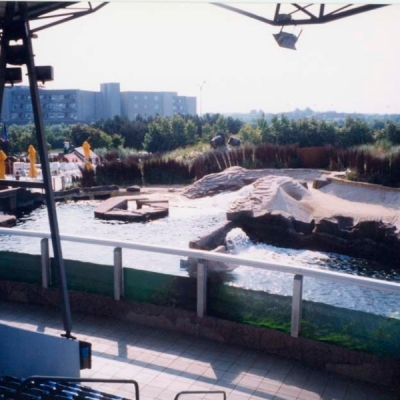 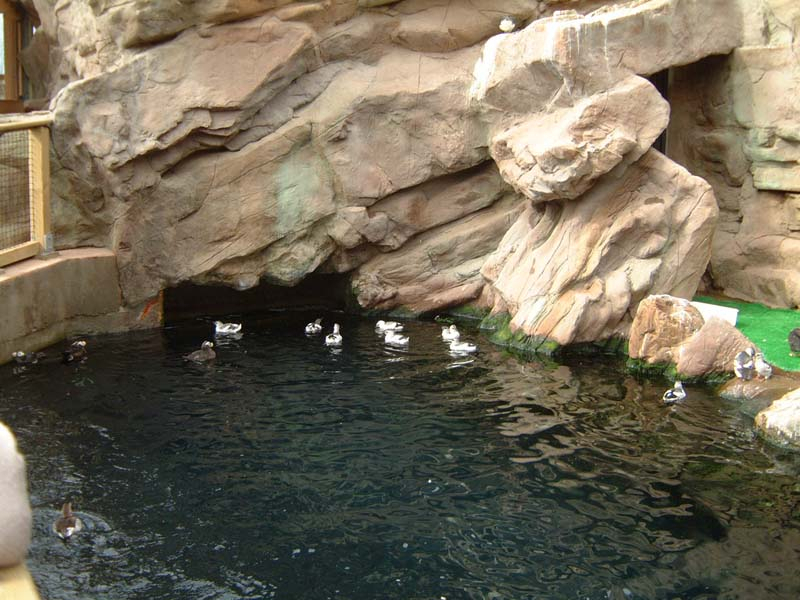 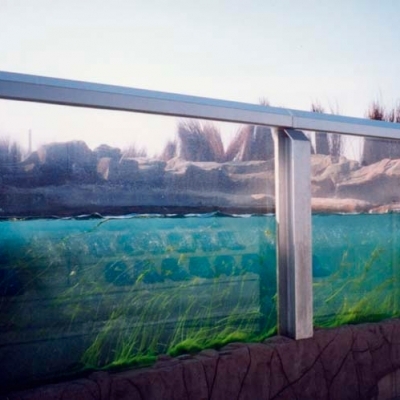 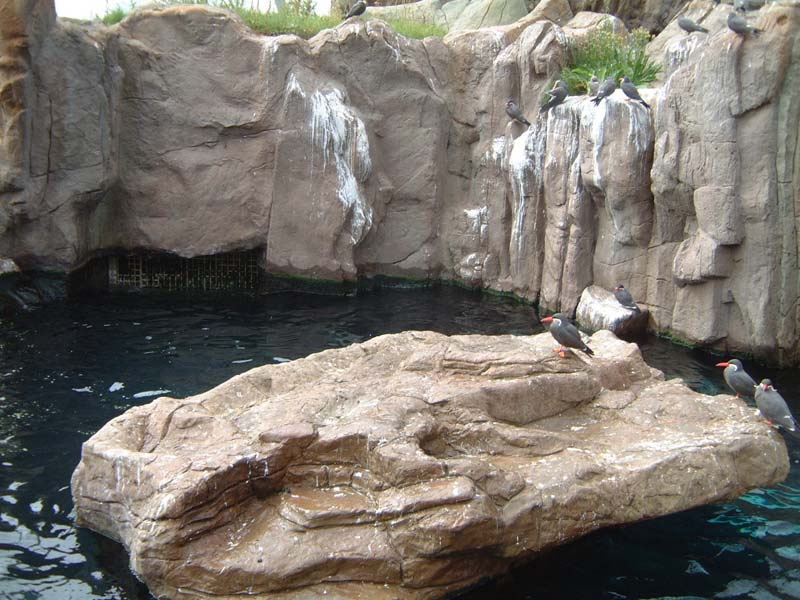 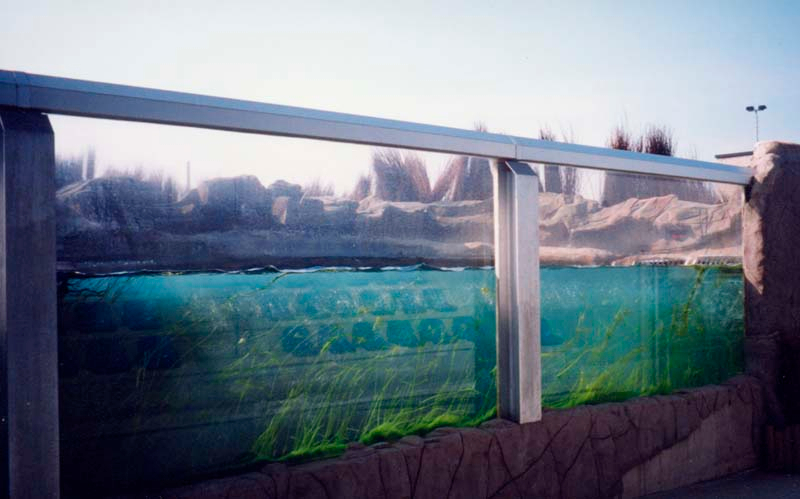 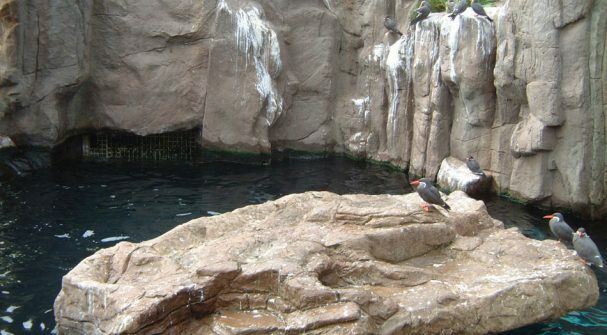 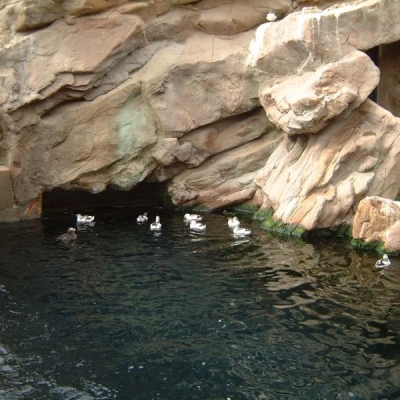 Modern low impact netted enclosures are becoming increasingly popular in avian displays and adding pools with underwater views, brings a completely new dimension to the display of captive flying species such as Sea Ducks, Auks, Waders and Terns, which in the wild spend most of their time well out of sight. 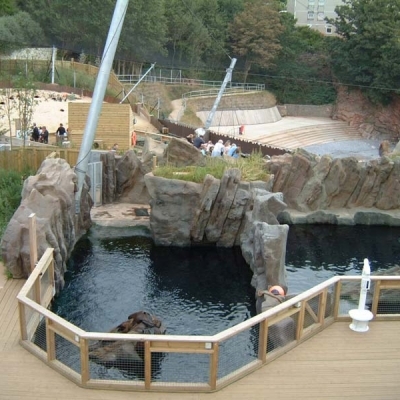 For unique views of these fascinating and often threatened species, look no further than ATL who can handle everything from pool lining and water treatment to the design, build and installation of the most ambitious viewing features.